The Bondora interface is designed for easy use and fast execution. Therefore, we have made it easier than ever to get started by using your Google account to register a Bondora account. In this brief overview we’ll look at the steps to become a Bondora member. On Bondora homepage, click on “Continue with Google“ in the registration form section or Click on the Google account icon in the top right of the page. Choose the Google account that you want to register as your Bondora user. Enter your Google email and password. Next, Bondora will ask your permissions to verify your Google account and create your Bondora user account. The permissions are saved and it will not be asked again. You may revoke the permissions at any time. Click “Allow“ to continue the registration process. 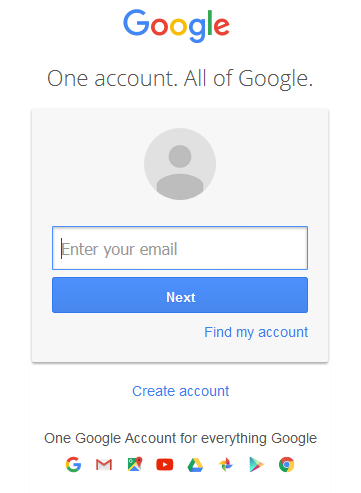 Your Bondora account is now created with you Google account. Next, finish your account setup by providing a few personal details and choosing your preferred investment strategy. Finally, you can add funds to your Bondora account to start investing right away. Click on “Secure sign-in“ in the top right on Bondora homepage. Click on “Continue with Google“ button. 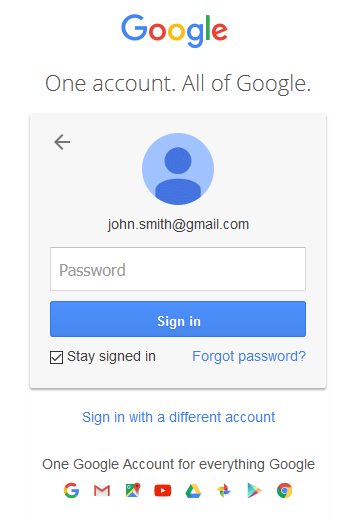 You will be asked to choose a Google account and to enter your password to sign in before continuing. 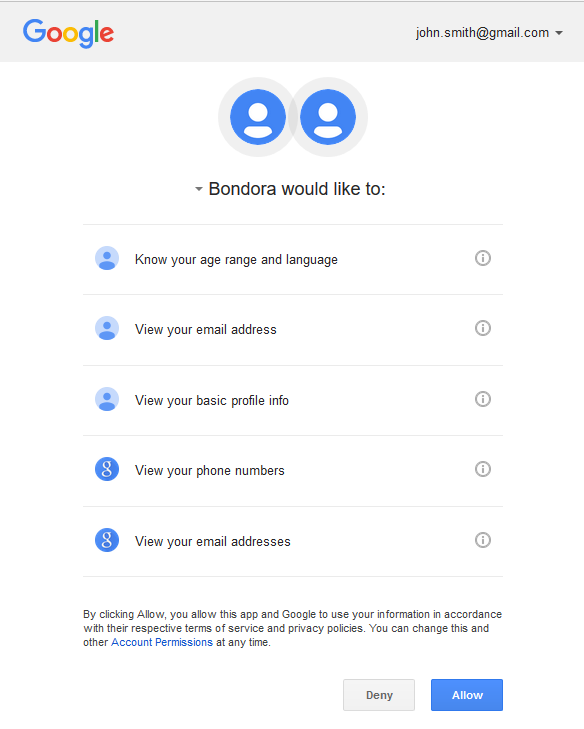 The Google account email address must match the Bondora user email address for the login. During your first login Bondora will ask your permissions to verify and match your Google account with your Bondora user account. The permissions are saved and it will not be asked again. You may revoke the permissions at any time. 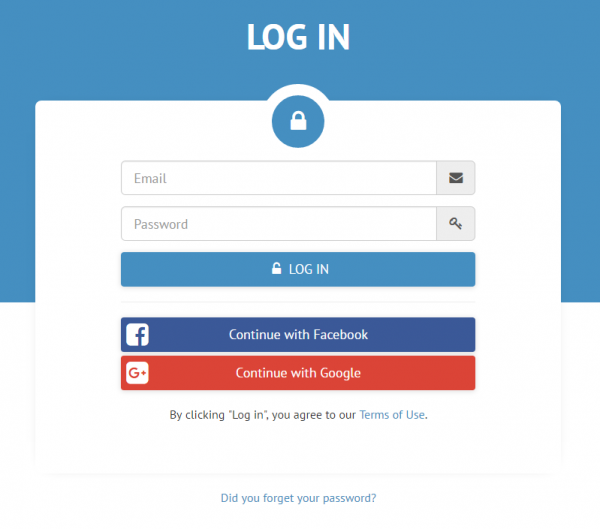 Click “Allow“ to continue the login process with your Google account. Next, you will be logged in and directed to your Bondora Dashboard. If your Bondora account setup is still not completed, you will be directed to the identification form page to finish the setup process. If you have any issues with the registration or login process, don’t hesitate to contact our Support for help.